Starting from my window seat in the airplane, til I got back to Manila, I was just in complete marvel at Cebu City. One thing I'd always say about cebu after that trip was: If I were to retire elsewhere, it will certainly be Cebu. In Cebu, or more generally, within visayas, i thought that people had the heart of a responsible citizen; Main points being proper garbage disposal and Toilet flushing after use. I must admit, back when I haven't started travelling, since the only cebuanos I know were the maids from my neighborhood, I didn't think Cebu would be any better. Not until I got to this province was I slapped shame of my thinking. Secondly, having travelled from urban cebu then up north to Bantayan, everywhere I looked around, I could see a clear beach with skyblue water; It’s raining beach J. At one point in the trip, next to the road are cane plantation, with occassional coconut trees, and I could see beach on my left and also on my right. You can be a corporate slave for the whole week, and be a nature geek starting the Friday night. 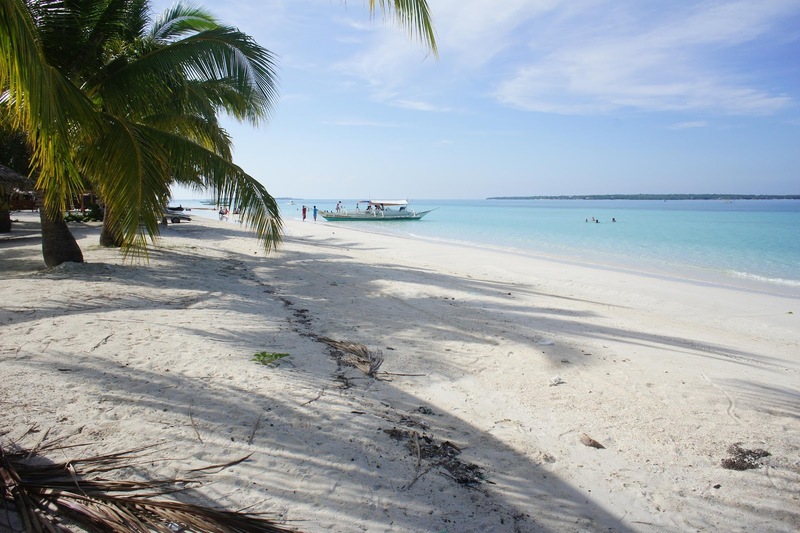 Attractions are endless, in case bantayan island don’t seem to be enough. 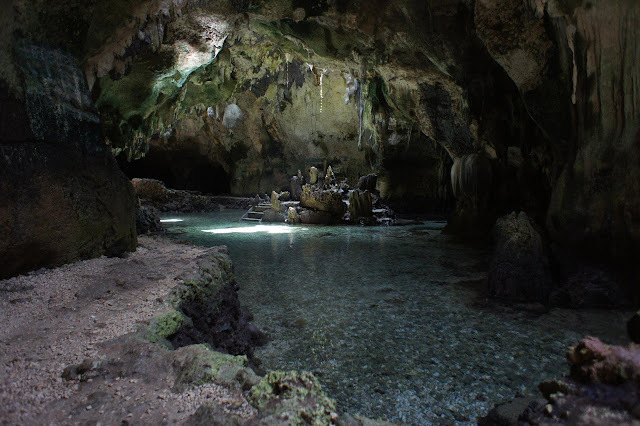 Third, Bukilat cave in Camotes Island is the best pool cave I've seen so far. The detailed stalactite and stalagmite formation inside treat it enchantingly distinct from the rest that I've visited. 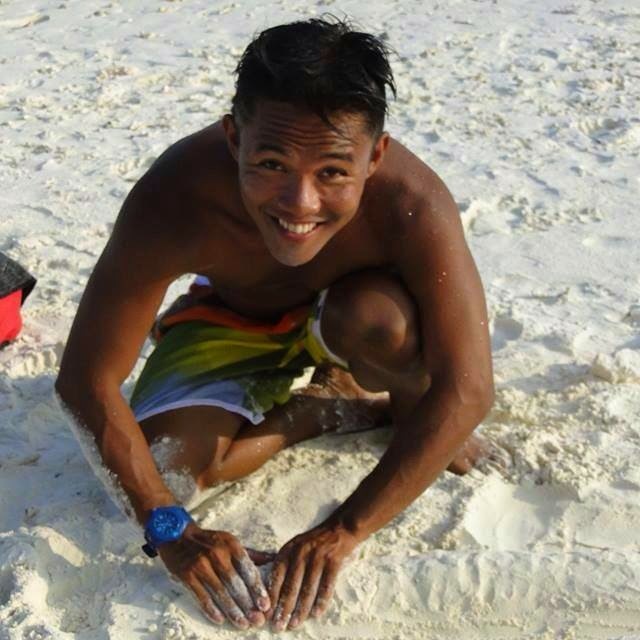 Fourth, Silion beach in Bantayan Island. This is probably where I'd retire in case lots are still available and not yet converted to resorts. Fifth, the weather. I did not feel too moist, nor too dry. 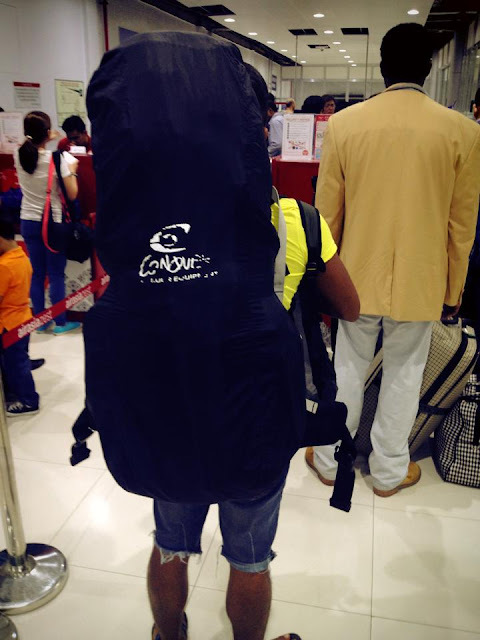 The only thing I think I felt short of: Knowing cebuano. I ask people in tagalog, but always get an answer in cebuano; And when I ask translation, I’d barely get an answer. 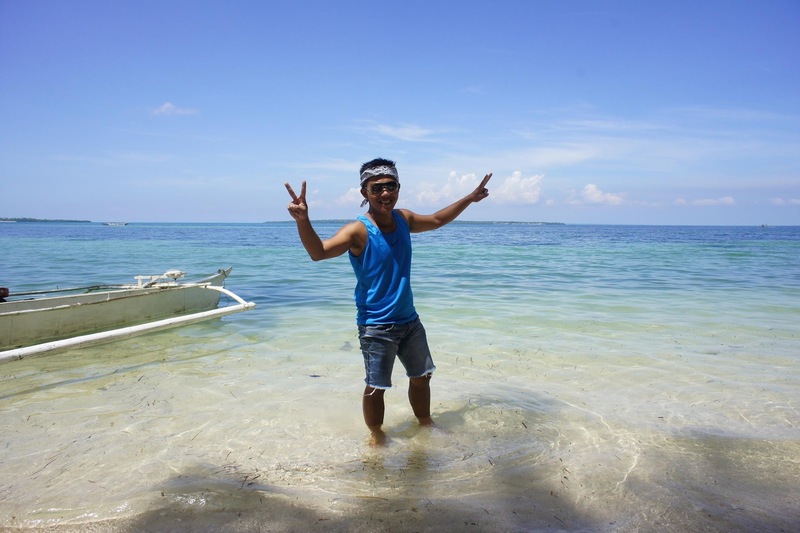 This is my entry to the Pinoy Travel Bloggers’ 23rd Blog Carnival for September 2012 with the theme “The Visayas Roundup” hosted by Ding Fuellos ofThe Pinoy Explorer.